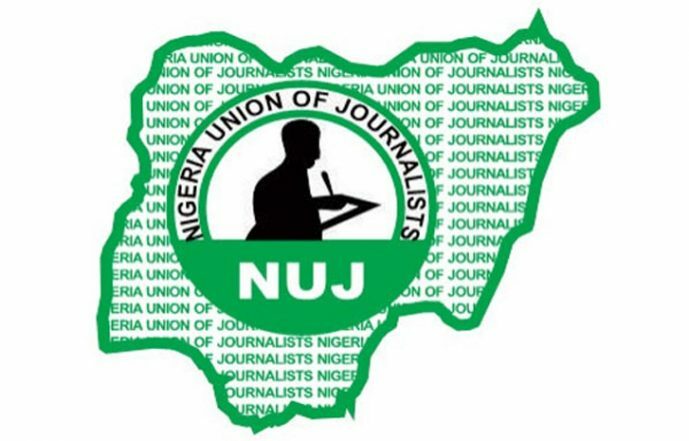 The National Delegation of the Nigeria Union of Journalists, NUJ, has constituted a 7 man caretaker committee to oversee the affair of the Benue state council for the period of three months. This is after the delegation cancelled the Benue State Triennial Delegates Council eection scheduled for March 17, 2018. 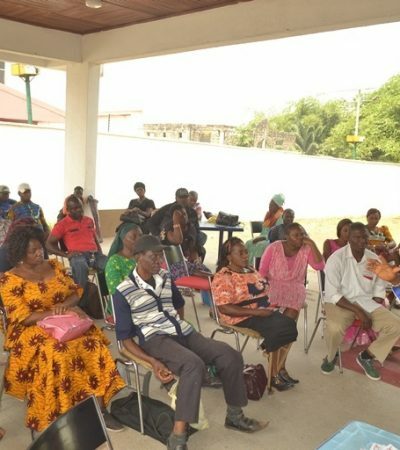 A statement signed by the Senior Assistant National Secretary, Mr Gbemiga Bamidele, in Makurdi, read, “sequel to the disorderliness which led to stalemate of the Benue state council triennial delegate conference scheduled for March 17, a 7-man caretaker committee has been inaugurated. It said this is in accordance with article 5(9)(C) of the NUJ constitution. The National delegate also dissolved the credentials committee for the scuttled elections. The main term of reference of the committee amongst others is to take over and run the affairs of the Union and conduct fresh elections within three months. Bamidele in the statement appealed to all members to cooperate with the caretaker committee for progress of the Union. The members of the committee includes Okpanachi Ayuba of the Federal Information Chapel, as Chairman and Nancy Orshi of Radio Benue, as Secretary. Others include Akpera Nase, state SWAN Chairman, Ruth Biam, NAWOJ Chairman, Dabur Naben from The Voice Newspaper, Sam Kur from Telescope and Jennifer Gyangyang of the State Information. 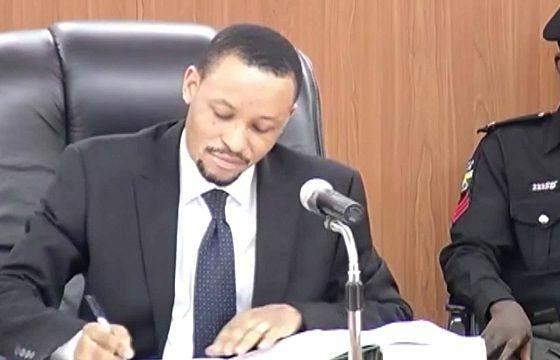 247ureports notes that six aspirants were to contest for the office of Chairman and an unopposed aspirant for the post of Auditor leaving six other elective posts vacant.